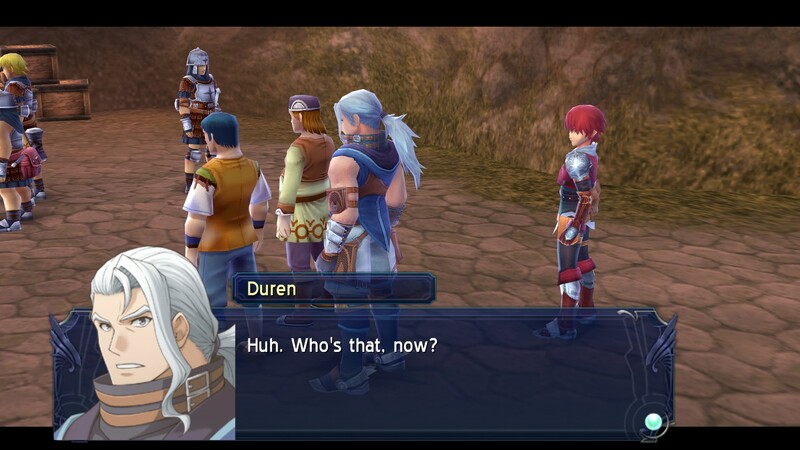 Nihon Falcom is bringing another of its titles to PlayStation 4 in Japan. 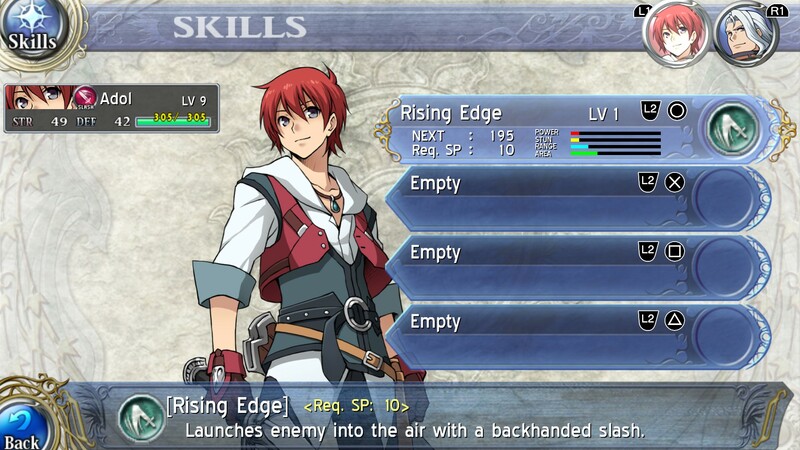 Ys: Memories of Celceta is set to be released on the console in May. 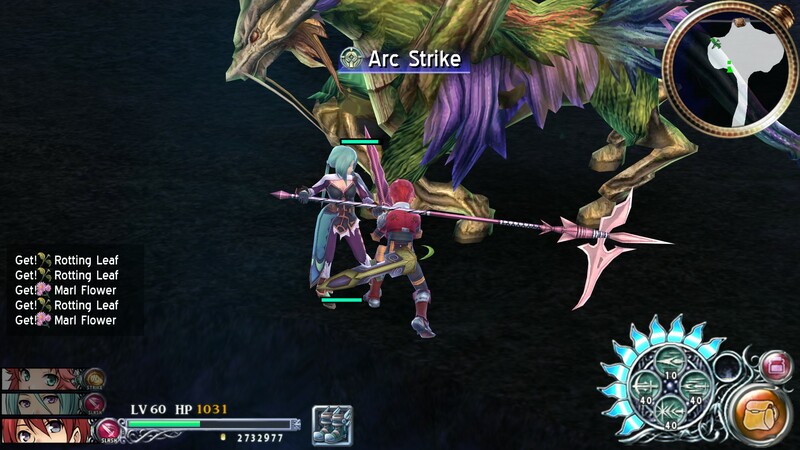 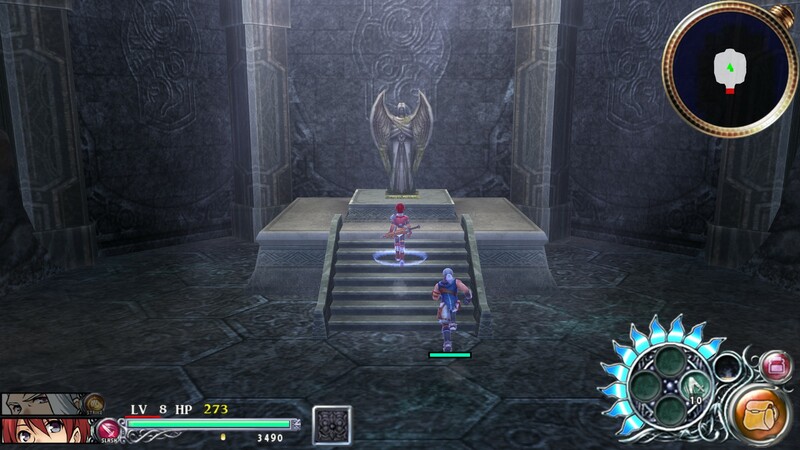 Ys: Memories of Celceta is now out on PC. 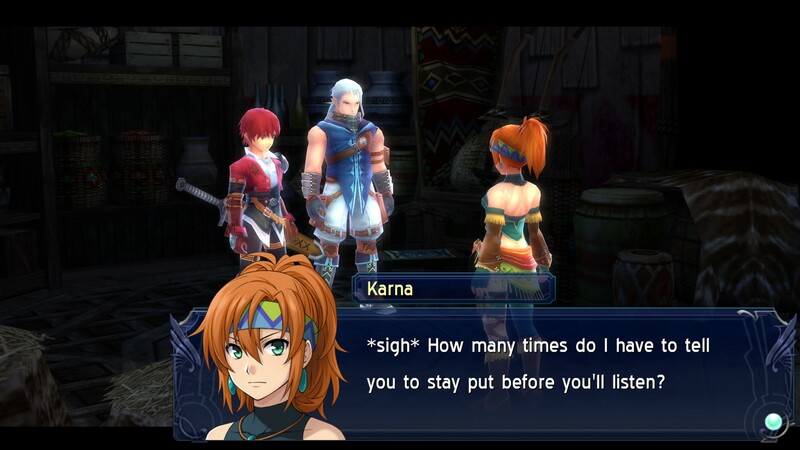 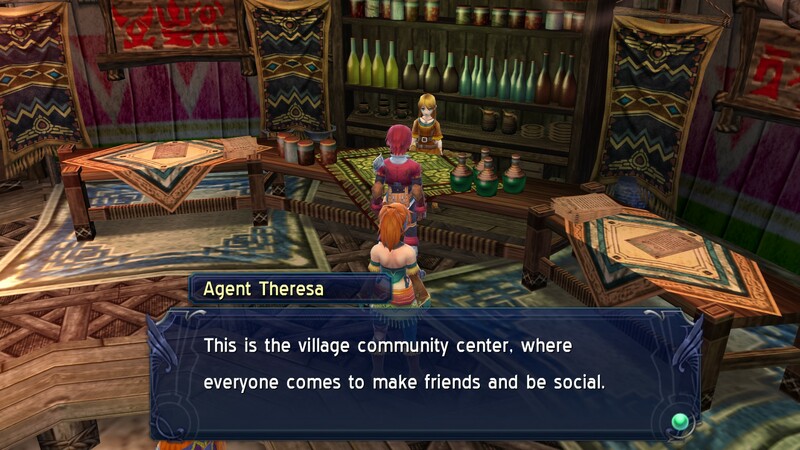 The game is available on Steam and GOG.com, with publisher XSEED Games providing a launch trailer for the release. 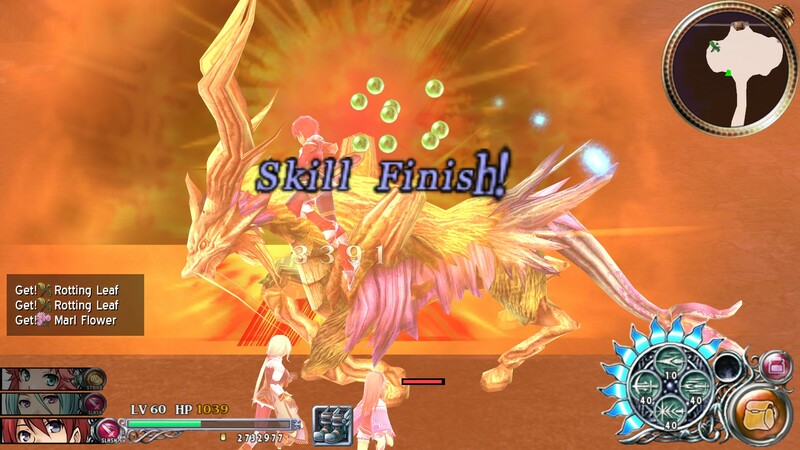 XSEED Games is bringing two more Japanese action RPGs to PC and has confirmed release dates for the ports. 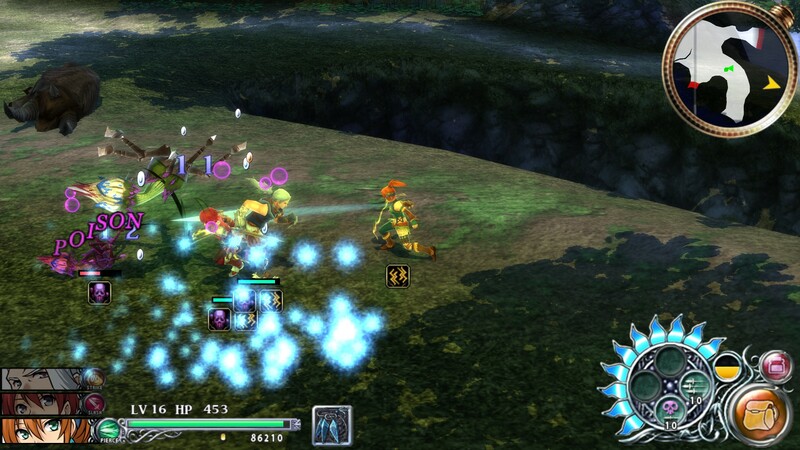 Touhou: Scarlet Curiosity will hit first, followed a couple of weeks later by Ys: Memories of Celceta. 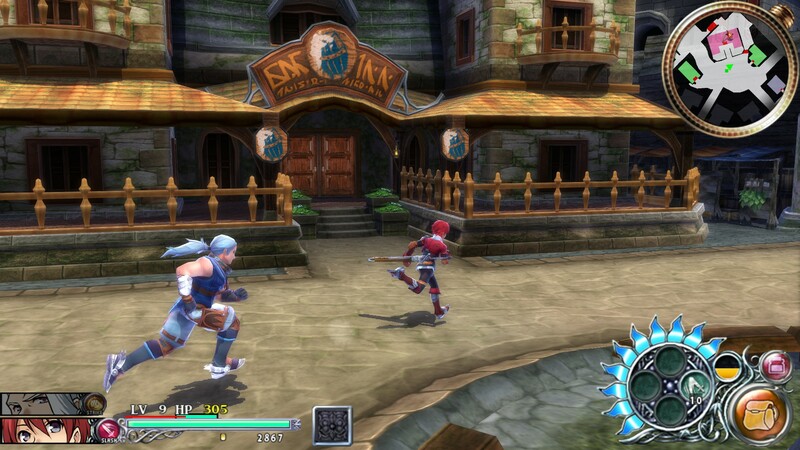 Another Nihon Falcom title is heading to PC. 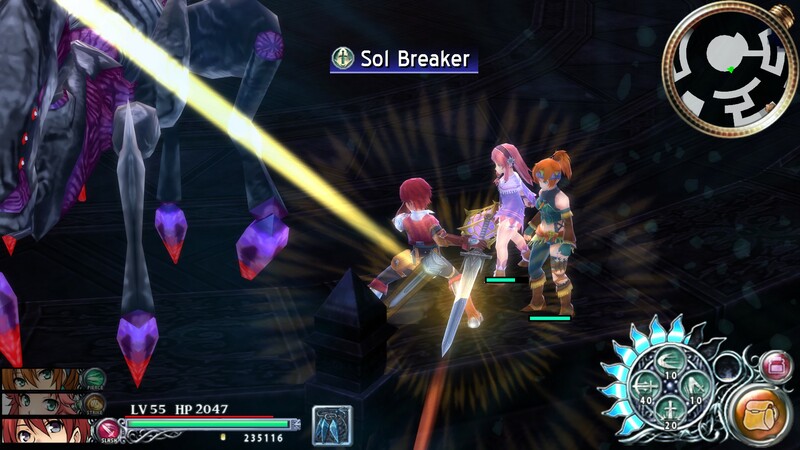 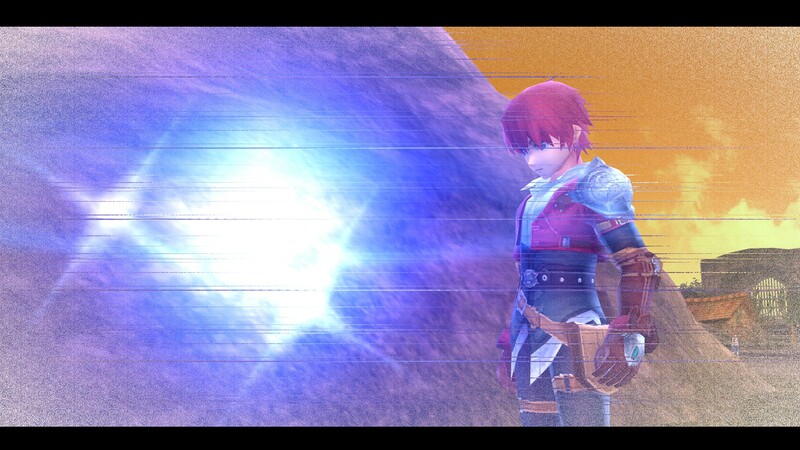 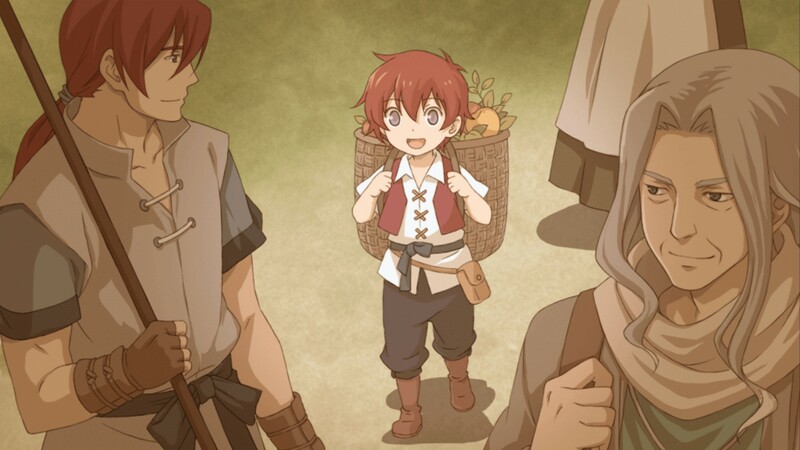 Ys: Memories of Celceta is coming later this year courtesy of XSEED Games.